Social Security Disability Insurance (SSDI) provides income for millions of Americans who become disabled and are unable to work. SSD/SSDI is just one of several entitlement programs run by the Social Security Administration (SSA). This makes it important to understand the eligibility requirements for SSDI so you can make sure you’re applying for the correct benefits, reducing your chances of being denied benefits and delayed payments. paid payroll taxes before they became disabled. You must also meet citizenship or lawful residency requirements. The Social Security Administration uses 5 points of criteria to determine SSDI eligibility. Work Situation. The SSA will first determine if you have enough “work credits” to be eligible for SSDI. Work credits are based on the number of years you have worked. How many you need to be eligible for benefits depends on your age at the time of disability. If you have enough work credits, the SSA will then want to know if you are still working. They will not consider applicants who make more than a certain amount of money every month. Severity of Medical Condition. Next, the SSA will examine the severity of the medical condition and whether it is severe enough to be considered “disabling”. To be considered “disabled”, the medical condition must prevent the applicant from performing the basic functions of their work for at least one year. Is the Medical Condition on the SSA’s List of Qualifying Conditions? The SSA has developed a list of medical conditions that automatically qualify for disability. If your condition isn’t on the list, they’ll examine it to decide if it is severe enough to qualify as disabling. The list includes a very wide variety of medical conditions that include mental and physical conditions, diseases, and disorders. Ability to Work Your Old Job. The agency also looks at whether or not an applicant can be expected to be able to perform his/her old job despite their medical condition/injury. If not, they move on to step 5. Can You Do Other Work? The SSA will look at your age, medical condition, education, work experience, and skills to determine if you could do a different job. If it is determined that you are unable to perform another type of work, the SSA will qualify you as “disabled”. 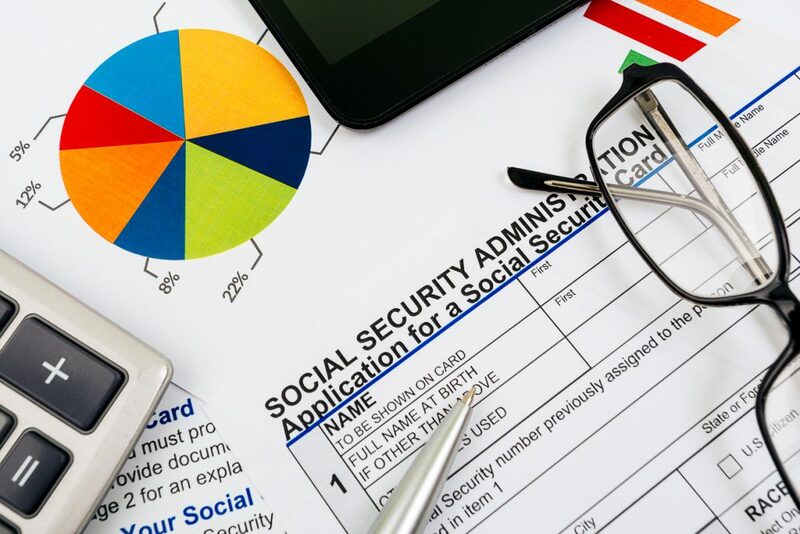 As you may expect, there are several points along the way in their determination that the SSA may rule against you and deny your application for SSDI benefits. The Beregovich Law Firm works hard to make sure that doesn’t happen. We help applicants through the application process and can fight for your right to benefits via an appeal if you are denied. Contact us at (800) 631-9009 or email us for help with your SSDI situation.